This company has made a revolution in the tech arena. A Portuguese tech firm has come up with an eco-friendly Android smartphone. This smartphone's case is made of cork, a renewable and natural material native to the country. 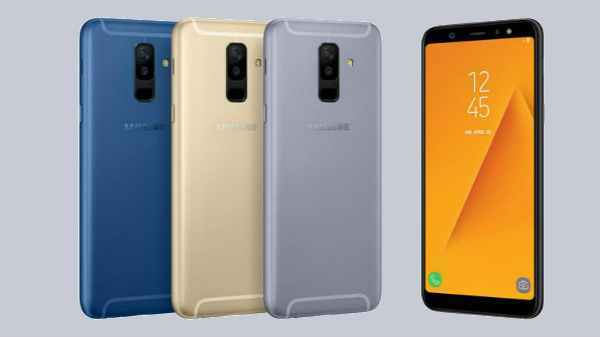 Notably, this Ikimobile phone is a first-of-its-kind smartphone, which uses natural materials other than the usual ones such as glass, metal and plastic. It features a layer of cork covering the device's rear. This layer will provide anti-shock, acoustic and thermal insulation to the device. Notably, the cork comes in various color options from black to light brown. This rear cover made of cork is certified to have antibacterial properties and prevent battery radiation. 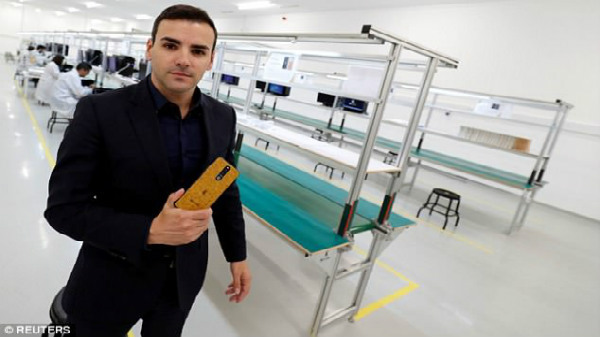 According to Reuters, Tito Cardoso, the CEO of Ikimobile states, "Ikimobile wants to put Portugal on the path to the future and technologies by emphasizing this Portuguese product. We believe the product offers something different, something that people can feel good about using." He added that the company is working with Portugal's Minho University to make the phones greener. They are in hopes to replace a plastic body base with natural materials. 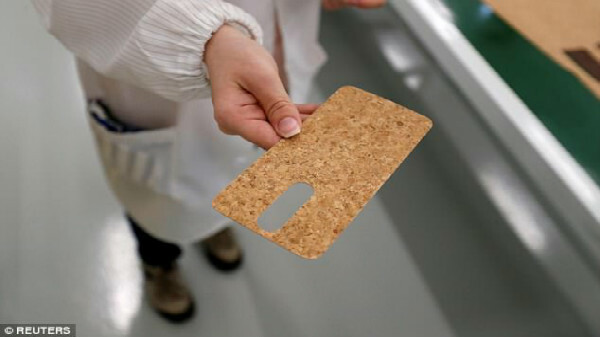 Cork is agglomerated using natural resins and required several years of research and testing to put it to use in phones. The company will complete transferring most of its production from China to Portugal. 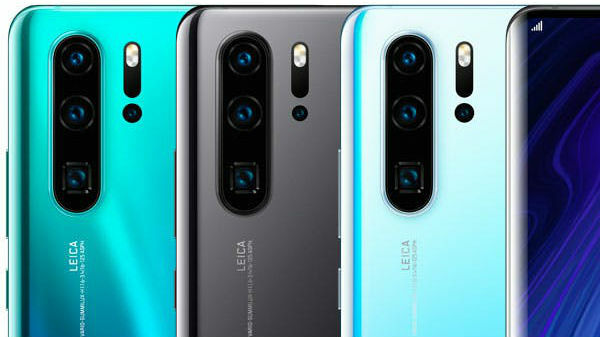 So, we can expect a 'Made in Portugal' variant of the device to be launched this year. While most phones are produced in Asia, local manufacturing will take advantage of the surplus availability of cork. Also, a 'Made in Portugal' device will be appealing to consumers in Europe, Canada, Brazil and Angola, added Cardoso. Last year, Ikimobile managed to sell 400,000 units assembled in China. 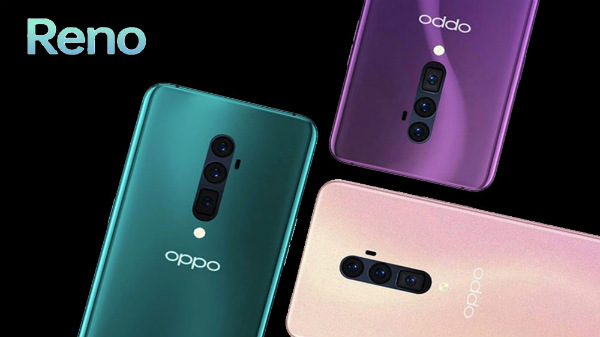 This includes both smartphones and feature phones. With the local manufacturing, the company expects to increase the sales this year. The high-end cork models cost 160 euros to 360 euros and make up to 40% of the overall sales. We can expect this smartphone made of cork to bring about a change in the smartphone industry. As the awareness of our environment is spreading, we can expect more companies to come up with such devices using renewable and natural materials.